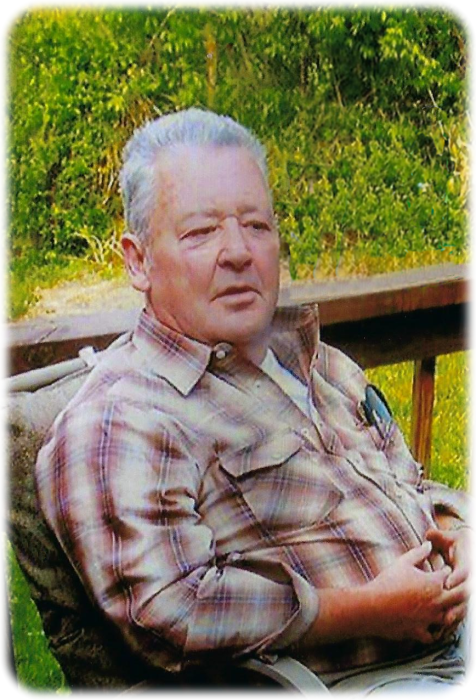 Roscoe Lewis, age 78, of Hazel Green, KY, husband of Rebecca Kay Lewis, passed away on Monday, January 21, 2019 in St. Claire Health Care Center, Morehead, KY. He was born on February 23, 1940 in Ivel, KY, a son of the late Samuel Preston Taulbee and Rozina Boyd Lewis. He was a retired factory worker, served in the U.S. Army and a member of the Moose Lodge, Chicago, IL. In addition to his wife, Rebecca, he is survived by two daughters: Elizabeth Faye Lewis (Ralph), Winchester, KY, Nancy Dixie Lewis Tanner (Clay), Winchester, KY, one brother; Marvin Lewis, Tram, KY, three sisters; Elmo Hunt, Tram, KY, Doris Jean Lewis, Stanville, KY, Della Faye Martin, Wellington, KY, four grandchildren; Cory Michael Tanner (Whitney), Aaron Jacob Tanner (Amberlee), Brandon Lee Campbell and Dillion McKay Standley and one great grandchild; Adalyn Marie Tanner. He was preceded in death by his parents and five brothers: Larcie, Press, Arlen, Monroe and Eddie Dean Lewis, sisters; Chloe Lewis, Bessie Goble and Melethie Harmon. Serving as pallbearers will be Cory Michael Tanner, Aaron Jacob Tanner, Brandon Campbell, Clay Scott Collinsworth, Christopher Goble, Patrick Goble, Charlie Lewis and Honorary Pallbearer, Dillon McKay Standley.